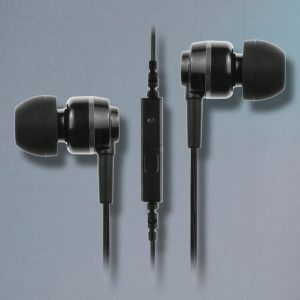 The ATH-CK200BT in-ear headphones give you excellent wireless audio at a great price. 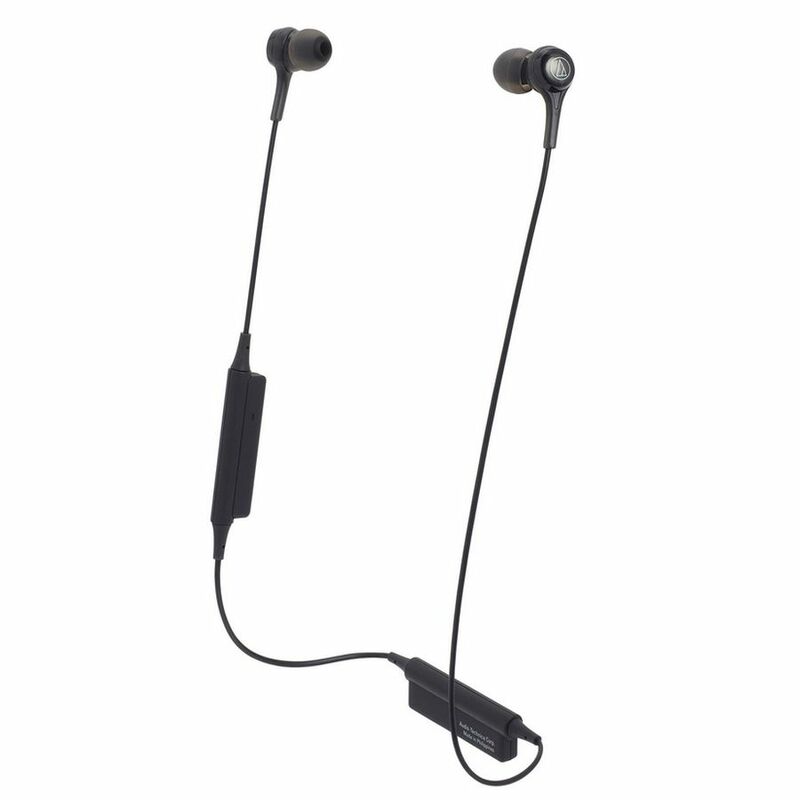 The Audio-Technica ATH-CK200BT bluetooth wireless in-ear headphones give you excellent wireless audio at a great price. The powerful 9mm drivers deliver clear, vibrant audio from a Bluetooth® wireless signal, while the compact housings and interchangeable eartips (XS, S, M, L) provide good sound isolation and a comfortable, customisable fit. 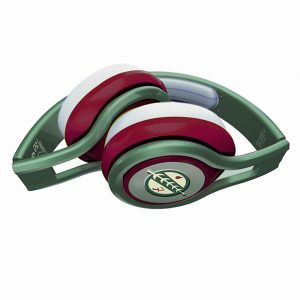 The headphones feature an in-line mic and controls, allowing you to answer calls, adjust volume and control music playback on compatible smartphones and other devices. 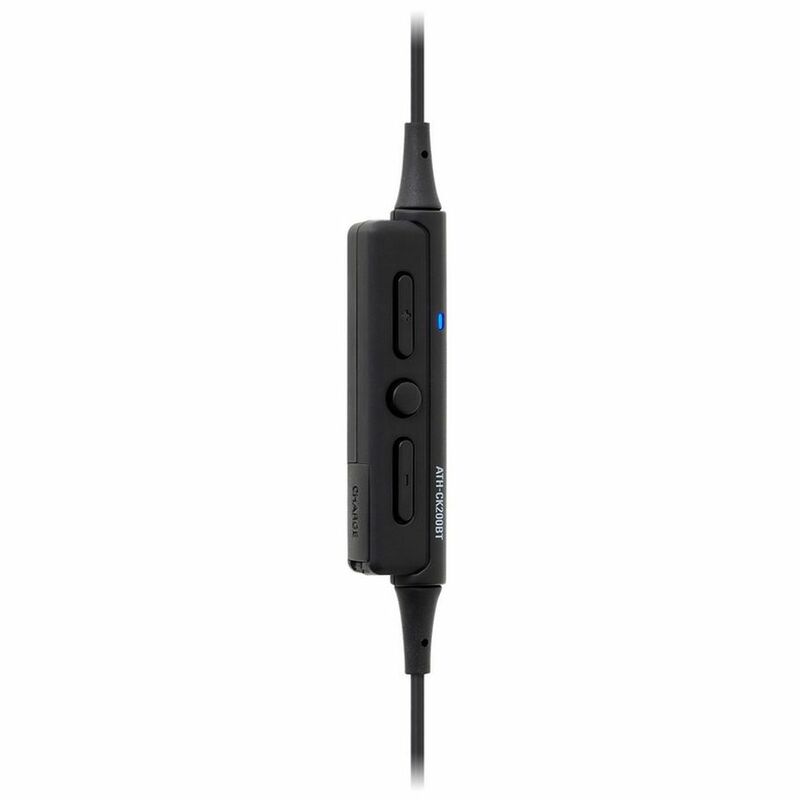 The ATH-CK200BT’s design conveniently situates the mic and controls for easy access and places the battery case on the upper back where, if desired, it can be attached to your shirt collar with the included clip. The internal battery powers the headphones for up to 7 hours (200 hours standby) and can be recharged with the included 30cm USB charging cable. 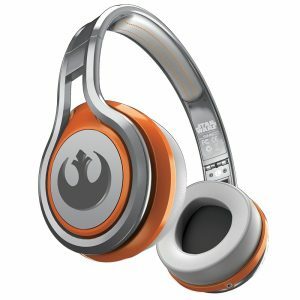 Foldable on ear headphones that allow you to prove your Star Wars alliance in style. The Force is strong with these! 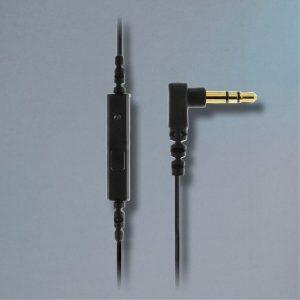 Excellent value for money entry level headphones with mic/remote to suit all smartphones. 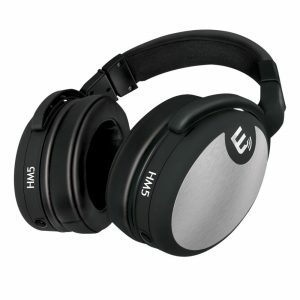 A very well rounded product the Brainwavz HM5 offers excellent isolation, comfort, sound quality and durability.